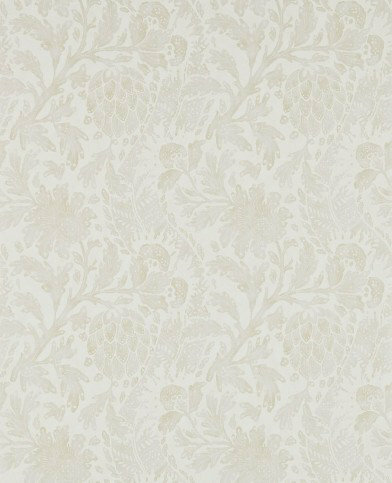 An elegant faded damask design inspired by an 18th century print from the Zoffany archive. Shown here in a copper colourway. Other colourways are available. Please request a sample for true colour match. 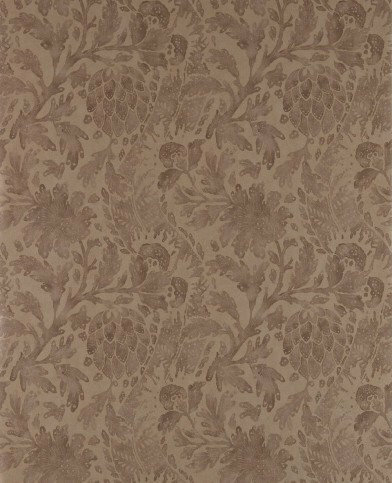 An elegant faded damask design inspired by an 18th century print from the Zoffany archive. Shown here in the silver colourway. Other colourways are available. Please request a sample for true colour match. 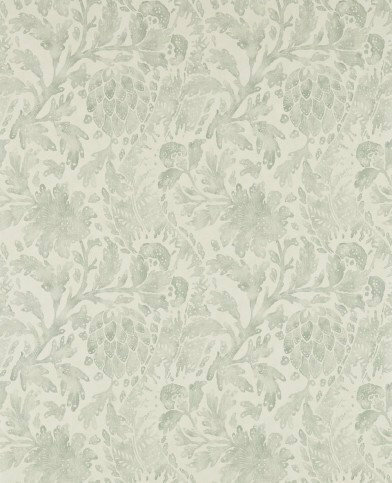 An elegant faded damask design inspired by an 18th century print from the Zoffany archive. Shown here in a pale gold colourway. Other colourways are available. Please request a sample for true colour match. 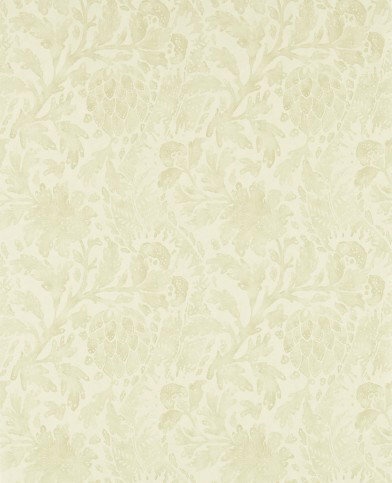 An elegant faded damask design inspired by an 18th century print from the Zoffany archive. Shown here in the cream colourway. Other colourways are available. Please request a sample for true colour match. A subtle classic floral trail on a silk textured ground imitating an embroidered design. Shown in the Chalk colourway beige on stone cream. Paste the wall. Please request sample for true colour. 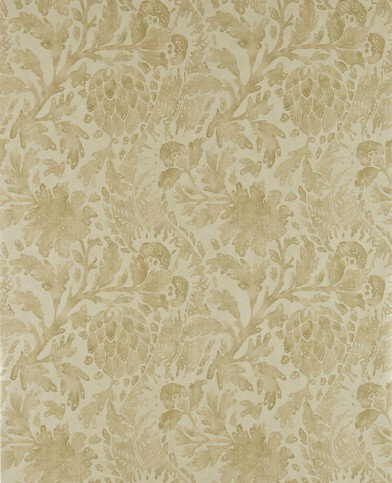 A subtle classic floral trail on a silk textured ground imitating an embroidered design. Shown in the Old Gold colourway. Paste the wall. Please request sample for true colour. A subtle classic floral trail on a silk textured ground imitating an embroidered design. Shown in the Bronze colourway grey on brown. Paste the wall. Please request sample for true colour. A subtle classic floral trail on a silk textured ground imitating an embroidered design. Shown in the Silver grey colourway. Paste the wall. Please request sample for true colour. A subtle classic floral trail on a silk textured ground imitating an embroidered design. Shown in the Quartz colourway grey on pale pink grey. Paste the wall. Please request sample for true colour.